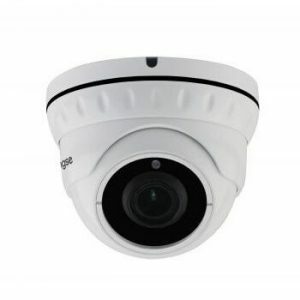 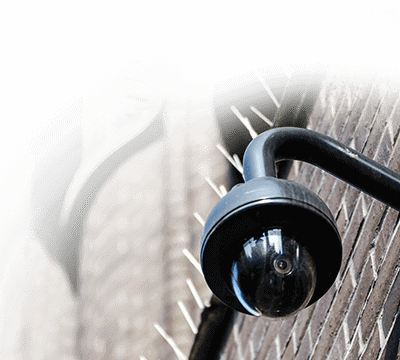 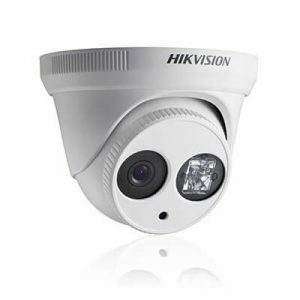 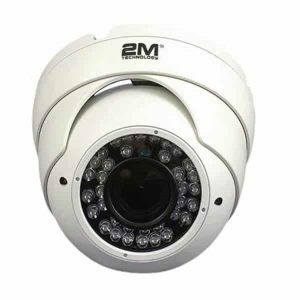 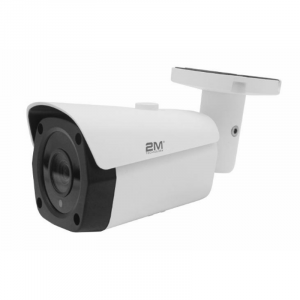 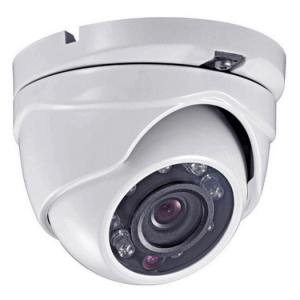 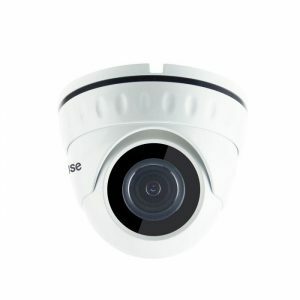 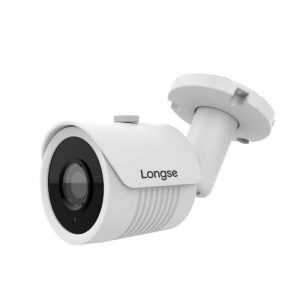 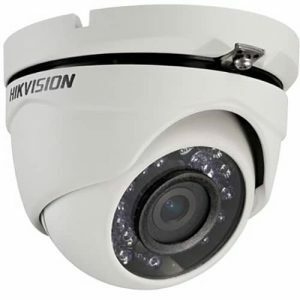 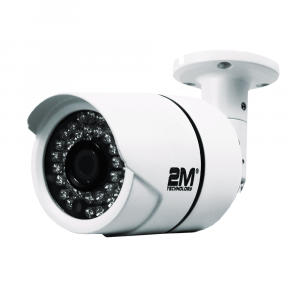 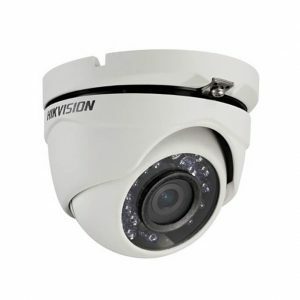 HD Security Cameras are also referred to as HD CCTV cameras, they are capable of capturing surveillance video at 1080p resolution (1920 x 1080px). 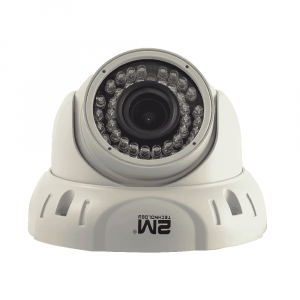 Our digital surveillance cameras feature the latest HD TVI, AHD or CVI technology and provide high quality image resolution over coax cable. 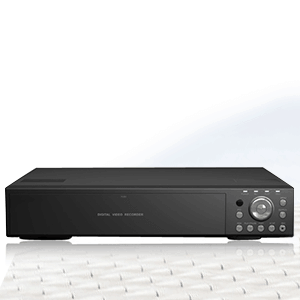 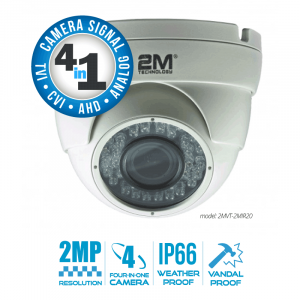 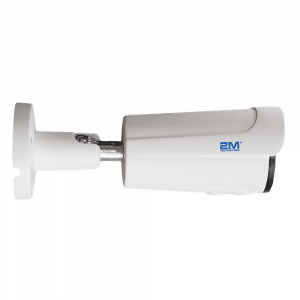 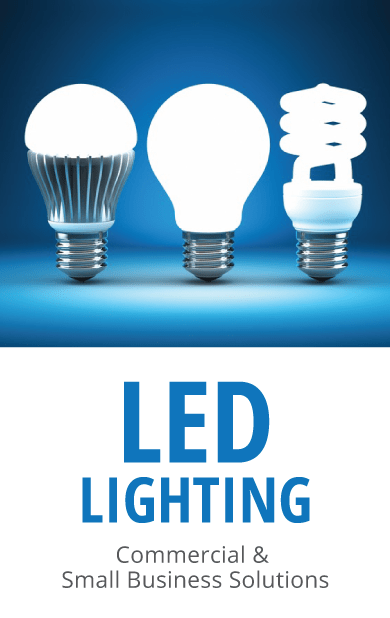 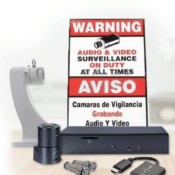 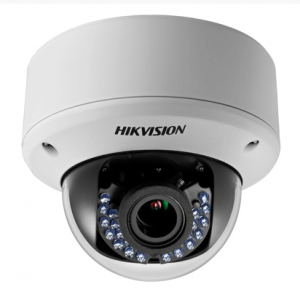 High definition digital surveillance cameras – HD TVI CCTV cameras have been the most popular technology in the U.S.